On September 12, 2012, freshmen and their senior mentors went to a beautiful park in Staten Island to enjoy Freshmen Day. All the students were able to break out of their inner circles and make new friends. The grade barbecue, along with a powerful Mincha, added to the spirit of the day. The senior mentors made the freshmen feel welcome and made sure that everyone had fun playing games. By the time the freshmen returned from Freshmen Day, unbreakable friendships were made. 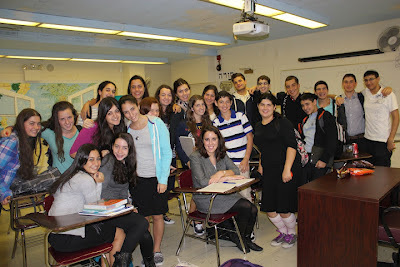 The day was a great start to an amazing four years in Yeshivah of Flatbush High School. Tomer Kornfeld, a senior at the Yeshivah of Flatbush is on the top row, fifth from the left. During the first week of September, I had the honor of being one of 48 teens nationwide chosen to take part in the first ever StandWithUs MZ Teens Internship seminar. 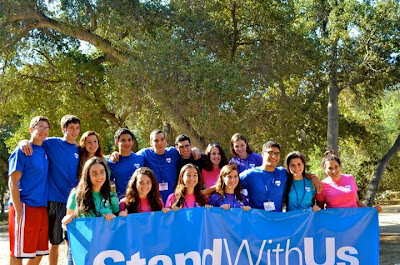 StandWithUs is an organization that teaches people how to advocate for Israel and how to speak up against anti-Zionism. This seminar was held in California and opened up my eyes to many things. For one, it taught me how to deal with anti-Israel sentiment on college campuses and it also showed me how to train other people to deal with that issue. I met kids from over 20 states and it was an incredible feeling. I met teens that came from big Jewish communities and I even met kids who barely had Jews in the town that they lived in. It was amazing to see all these teens come together for one basic reason, especially since we were all from different places, with different societies. 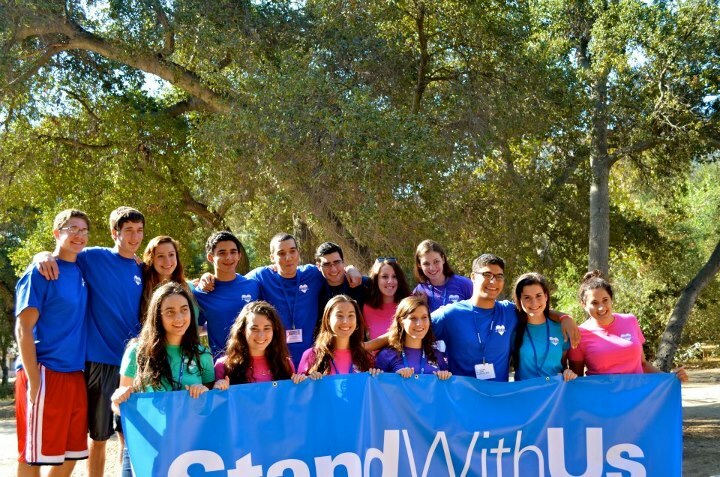 But, the greatest feeling, was knowing that I was helping make a difference and that I was helping speak up for Israel. The feeling of helping make change in the world and speaking up for my homeland, is a feeling that in indescribable. Taking part in this seminar was one of the best decisions of my life and I will never regret it! 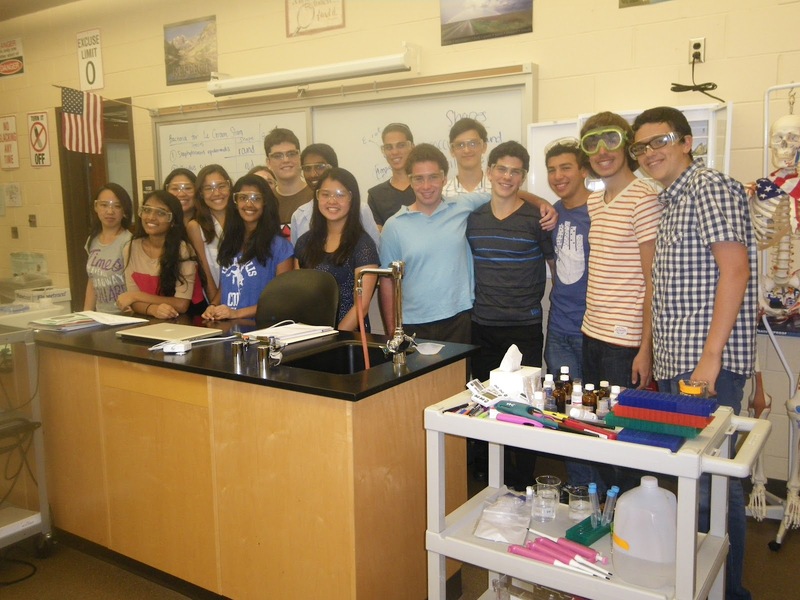 This past summer, a couple of Flatbush students joined a DNA project at Biotechnical High School in Freehold, New Jersey, as part of our Pathfinders Program. Bert Chabot reflected on his experience by saying: The Biology summer classes at Biotechnology High School were not lectures that I had to go to; they were classes that I wanted to go to. 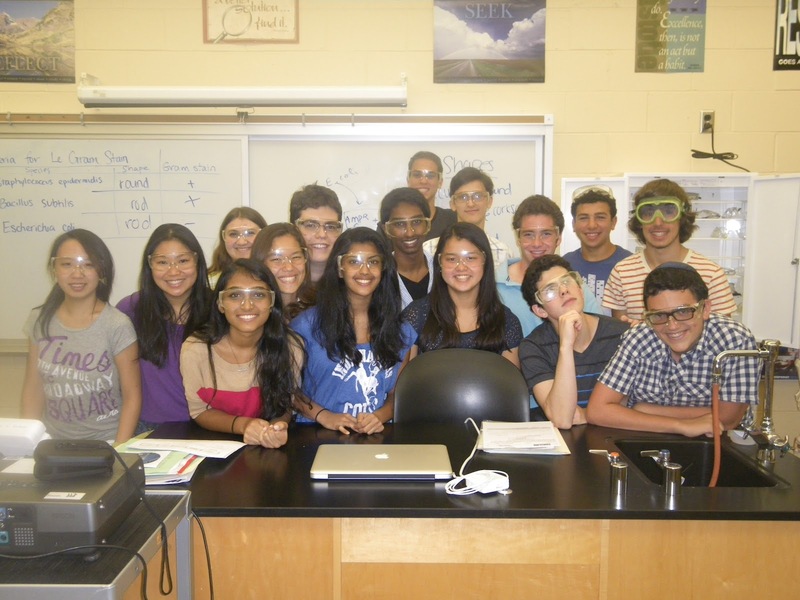 They were especially beneficial for an ex-AP Biology student who wished to further his knowledge of biology and who hopes to develop advanced lab skills. First Days of School 2012! Celebrating Rabbi Dr. David Eliach's 90th Birthday! Last night, September 5th, the Yeshivah of Flatbush celebrated Principal Emeritus Rabbi Dr. David Eliach's 90th Birthday! May Hashem grant him many more years of health and strength, so that he could continue to enrich our lives and our school. Welcome back to Yeshivah of Flatbush Joel Braverman High School!